We're a legion of hackers, and our job is to attack your organization like criminal hackers do. Essentially, we are a legion of hackers. Our job is to attack your organization like real criminal hackers. 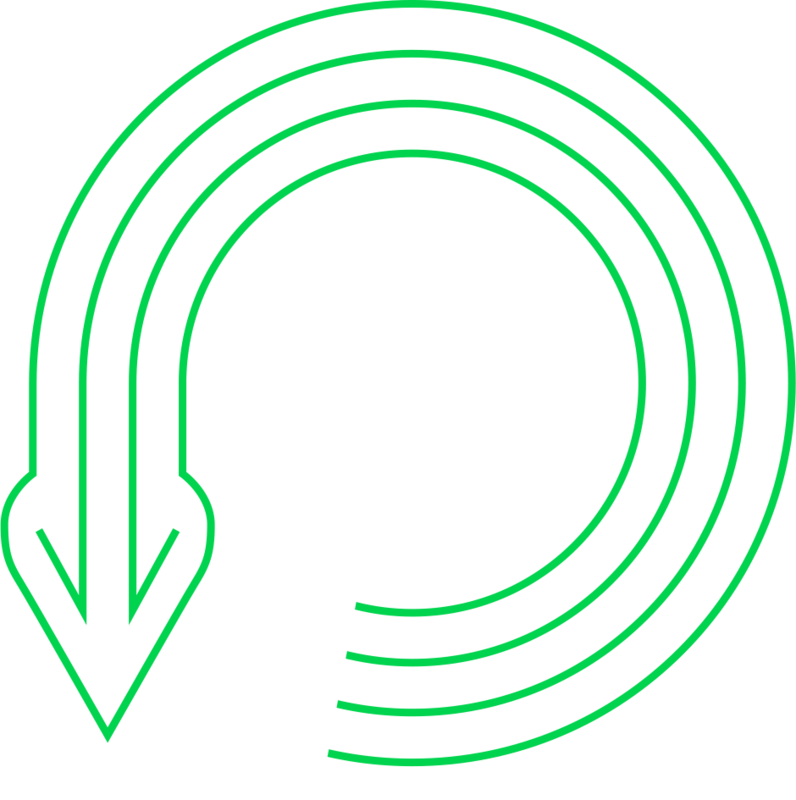 We identify the weakest links in your organization and we learn your best kept secrets. We think like criminals, but we have a good cause and a license to operate. To achieve this, we watch the criminals to learn their methods and anticipate their actions. We also subject our experts to an Epic Regime of academic education and training. They say we’re cool. That’s probably why we attract the best experts, who become part of the Secret Cult of Silverskin. Cyber resilience is an organizational capability to resist and recover from adverse cyber-influence against technical and human assets, processes and business operations. We believe the best way of building resilience is through deliberately exposing the organizational attack surface to realistic yet controlled cyber attacks that are based on threat intelligence and business impact models. The cyber attacks validate in practice the organization’s planned security measures: plans and designs, processes and operations, mechanisms and people, competence and awareness. Resilience only emerges when technology, management and people support each other by design: aware and competent people using the correct technology in managed, metrics-driven manner. The philosophy of the resilience is the capability to cope with expected and unexpected change: no process is ever perfect, no technology attack-proof, no man immune to manipulation. Reflect the past, sense the present, forecast the change. 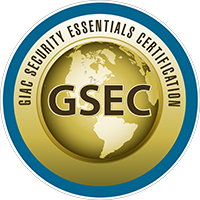 Silverskin’s security experts are certified and accredited by the leading Cyber Security Certifications’ organizations such as GIAC, ISACA and ISC2. Defence company Patria Oyj has acquired a minority stake (25%) in Silverskin Information Security Oy which is specialized in cyber security. Patria expands its business in cyber security and this deal opens up new business opportunities especially in the international market but also in Finland. Silverskin Information Security has been able to expand its operations and to become an international player in cyber security. Patria as partner, Silverskin takes an essential step to develop further its operations into larger projects and to new clientele. ”Silverskin is from Patria’s point of view an interesting and dynamic company with a great growth potential." Patria, is a trusted provider of defence, security and aviation life-cycle support services and technology solutions. Patria is owned by the State of Finland (50.1%) and Norwegian Kongsberg Defence & Aerospace AS (49.9%). Versatile duties employ today some 2,800 skilled professionals.